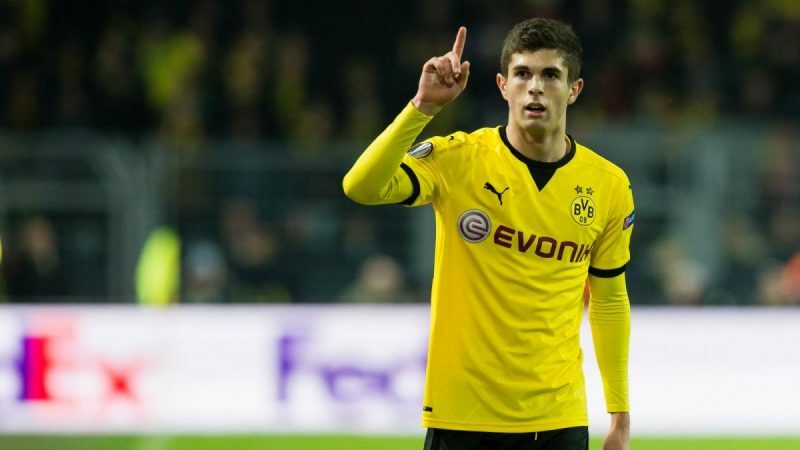 Christian Pulisic has had a tough season at Borussia Dortmund and before his deal to Chelsea was announced in the first week of January, the United States of America international had made only two starts in the Bundesliga. But he just reminded everyone why Chelsea paid £58 million for him. The 20-year old scored Dortmund’s second goal of the game that traveled into extra time. He picked the ball up just inside the Werder Bremen half before dancing between a number of defenders with a neat one-two pass with Paco Alcacer. He ended up in a one-on-one situation with the goalkeeper and kept his cool to slot the ball past Jiri Pavlenka. Here’s a look at the video posted on Youtube by Goalkeeper Dajkos1.